This Single-Family Home is located at 17 Woodside Park Dr, Amelia, OH is currently for sale and has been listed on Trulia for 0day. This property is listed for $215,000. 17 Woodside Park Dr4 beds, 3 baths and approximately 2,546 square feet. The price per square foot is $84. The property was built in 2017. 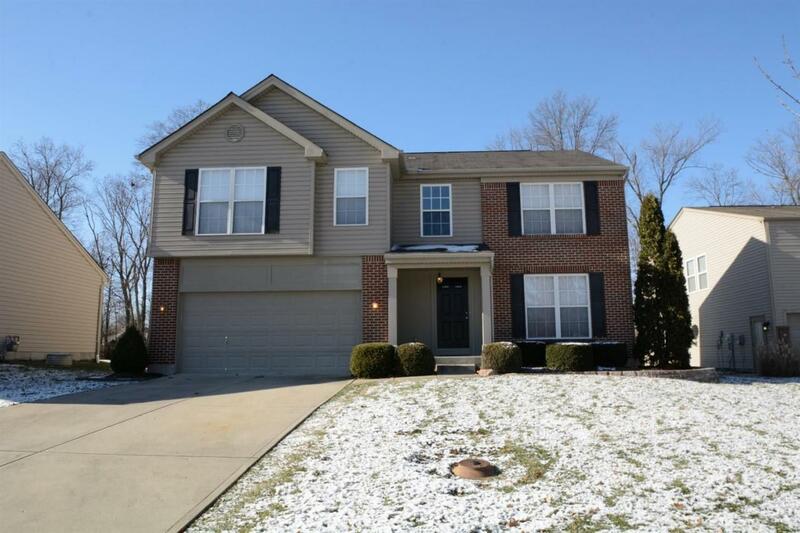 17 Woodside Park Dr is in Amelia, OH.